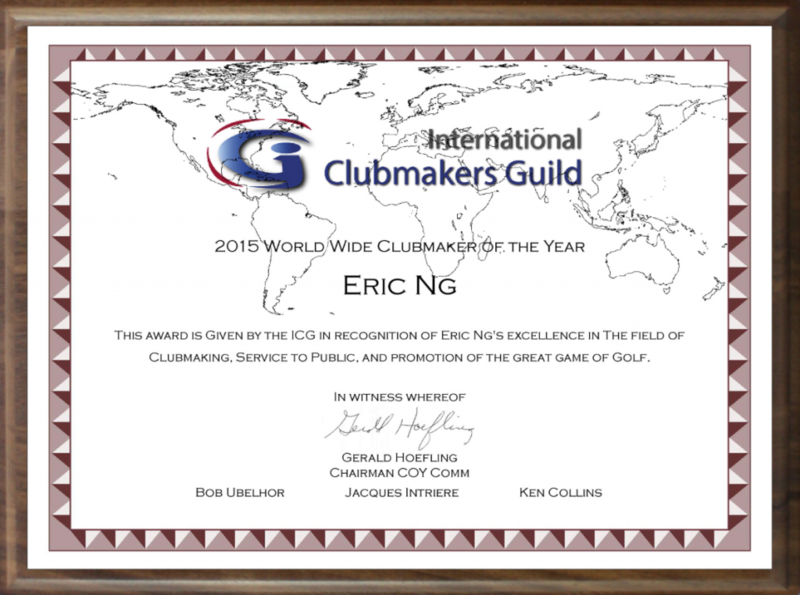 ICG Certified Member Eric Ng of Singapore is the 2015 ICG Worldwide Clubmaker of the Year. 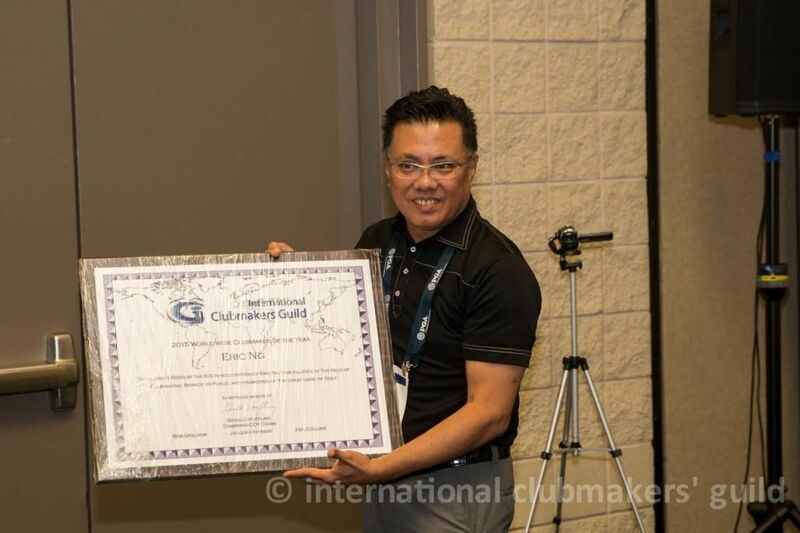 Eric NG is a charter member of the ICG, member of the original ICG Steering Committee, and has been an ICG Board member and ICG Vice President of Asia for the last two years. He's ICG Certified and has been an ICG mentor and certification grader since 2010. He is the ICG 2015 Worldwide COY. 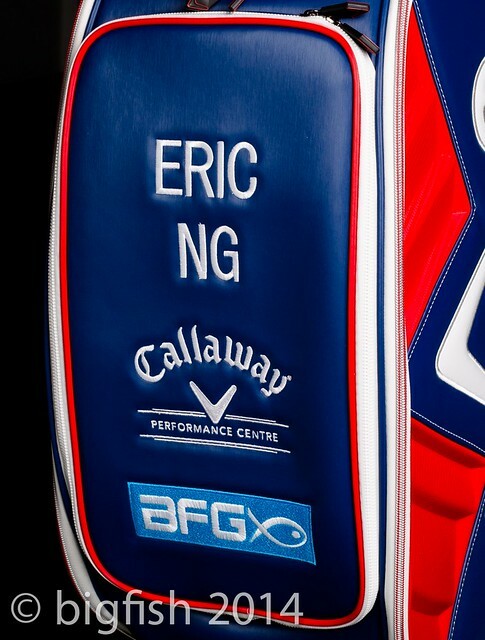 Eric founded and owns Big Fish Golf (BFG) which is acknowledged as Singapore's #1 independent club fitting studio. 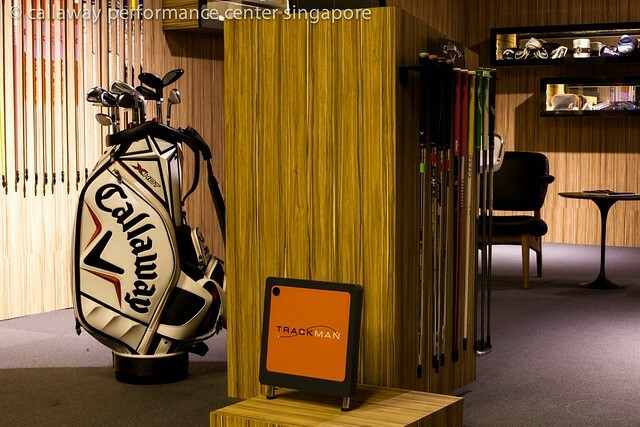 He offers PGA tour level club fitting facilities outfitted with Trackman Pro, a world class putter fitting studio, tour quality club repair shops, and the latest and greatest equipment, upgrades, and essential gear. 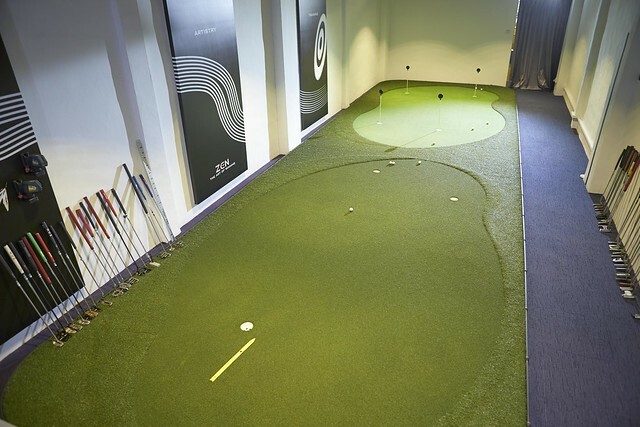 Utilizing knowledge gained from years of active involvement and work with professional golfers and the Asian and European tours, BFG continues to invest, improve, and develop its offerings and professional skillset to provide the discerning golfer a premiere fitting, repair, and swing analysis experience, just like the touring professionals. Tools are the means by which a better club is constructed, but a keen eye and years of experience is what makes the fitting experience at BFG beneficial to you. Using the latest technologies BFG is able to provide a comprehensive tour level fitting, in depth swing analysis with the Trackman Pro, and a club repair experience that is second to none. BFG professional staff will recommend what the most efficient and optimal course of action for your game and current golf set up. BFG is dedicated to bring about "great golf" from each and every one of our customers. 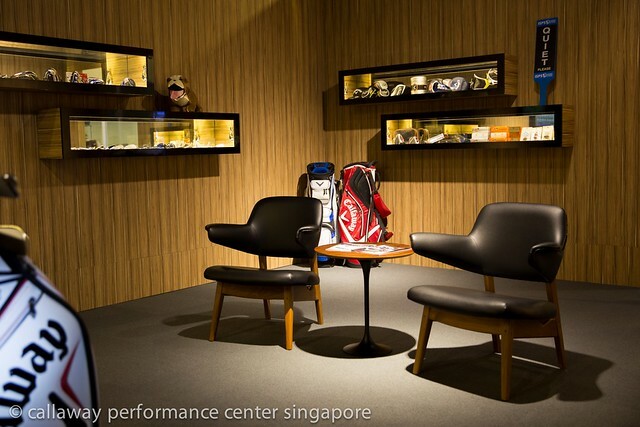 This starts from the blending of art and science into the realm of club fitting. In today's market there are a multitude of brands and product options for golfers. Sometimes there are too many choices and confusion then follows. BFG strives to lessen that confusion with professional advice and recommendations on what new equipment, swing fixes, training aids, or changes to a current set will help you play better golf. The success of Big Fish Golf is based on its unwavering stance that fitting what is right, rather than what is available is how you conduct business. We have invested a tremendous amount of time, money, and effort into making Big Fish Golf a world-class club fitting, swing analysis, and club repair destination. Please come by and experience for yourself what many golfers already know. 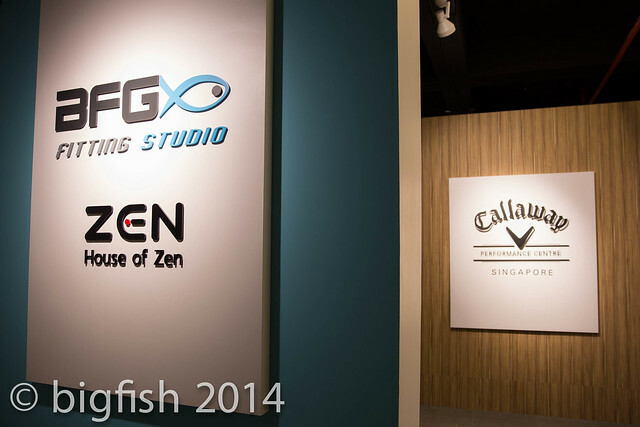 Our vision at Big Fish Golf is to be the premiere club fitting, putter fitting, swing analysis, and club repair stop in Asia. We are committed to providing tour level fittings, fast and professional club repair, and comprehensive swing analysis. 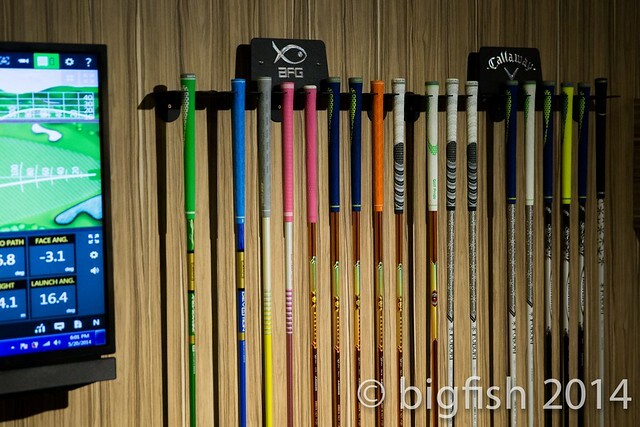 All of us at Big Fish Golf will continue to deliver unparalleled customer care for each and every service we provide. It is our passion to serve you and provide an array of services that will enrich your golf game. Our promise to you, our valued customer, is 100% satisfaction with each and every purchase. If for any reason you are underwhelmed with our services please let us know and we will take whatever steps necessary to make it right.